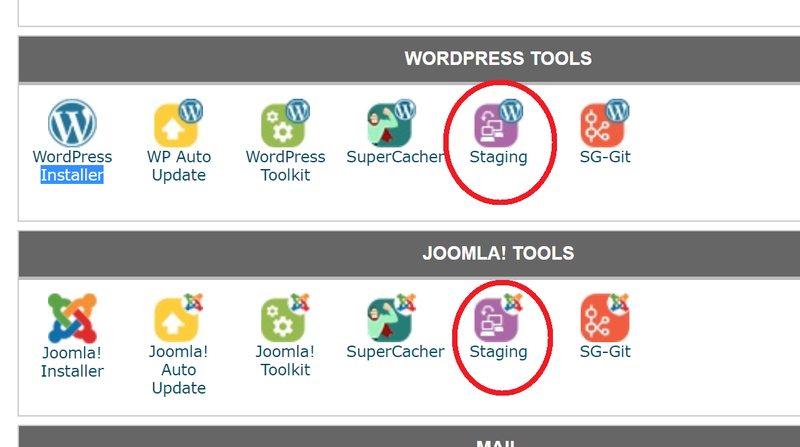 The SiteGround GoGeek package has an amazing feature called “staging” which allows you to test changes on your site before publishing them. 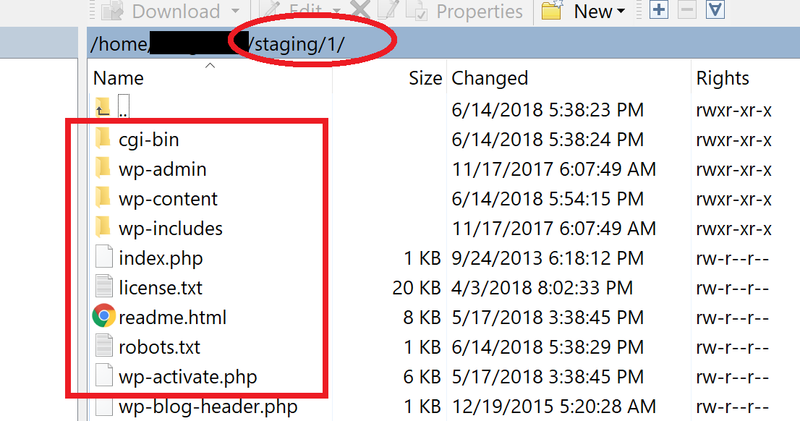 I’ve been using staging for years, and I can’t recommend it highly enough. Unfortunately, it’s not available with the “StartUp” and “GrowBig” plans – only GoGeek. Here’s a complete list of all current SiteGround offers. Making changes to a live site is for amateurs, or when your blog is new. If you’re just starting up, then the cost of breaking something isn’t that high – and you don’t have that many visitors anyway. But as soon you start making money, then there’s a price tag attached to a misconfigured change. Ideally, you test your changes on a development site before making them live. But setting a test environment is hard. Trust me – it’s no joke creating a duplicate copy of your site on a local or remote machine, and then finding the right way to push the changes to production. It requires familiarity with version control, a range of development practices, and a lot of other technical skills that the average business owner simply does not possess. This will bring you to the staging area. 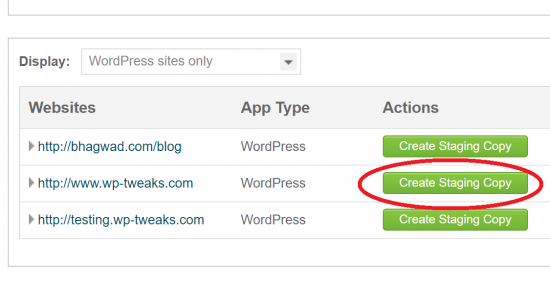 Your site won’t be there if you didn’t create it using the SiteGround installation process. But you can click the “Add WordPress” button on the top right. 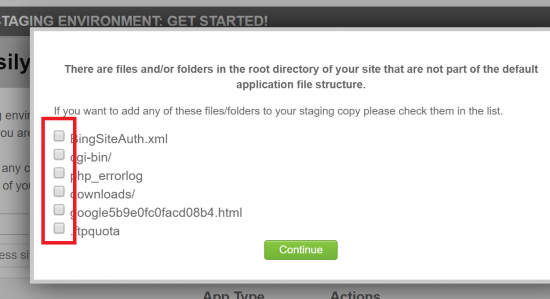 This will take you to a page where you can specify the folder of your installation and add it to the list. Select the site you want to clone and click “Create Staging Copy”. If you want, you can place a checkbox next to the files you want to include. In general, you can ignore them, so leave them blank. As a rule of thumb, if you feel that your staging copy is going to be around for a while, it’s a good idea to protect it with a password. But in general, these copies don’t last for long so a password might be overkill. In either case, set a password or move on. Also note how the SSL certificate is carried over! Warning: I recommend accessing the staging copies in your browser’s “Incognito” mode. If you don’t, you might face some SSL conflicts and CSS problems as your browser’s local cache conflicts with the new staging site. SSL in particular seems to be an issue – so make sure everything is clean before you proceed! Now you can make as many changes as you want to your staging site without worrying about how it’ll affect your main site. 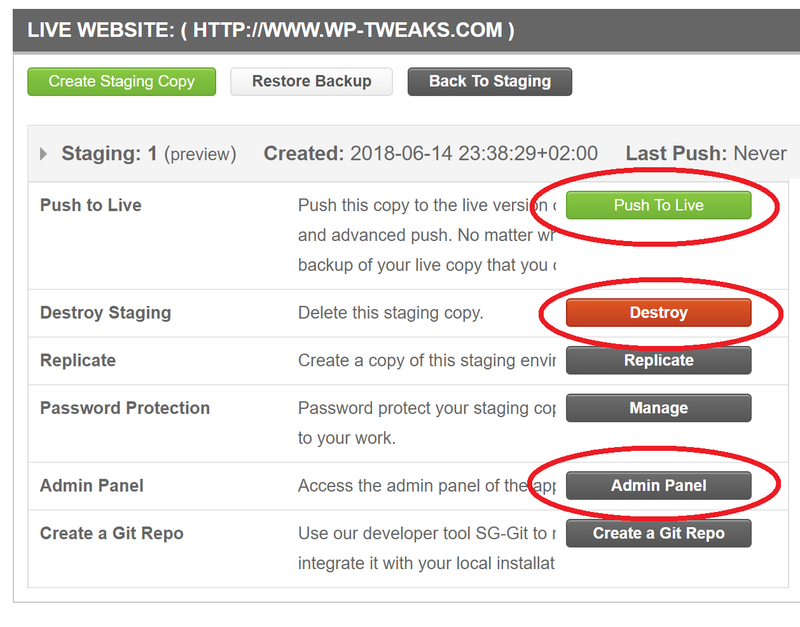 Click “Yes”, and your live site will now mirror the staged site with all its changes. It’s that easy! Once the deployment is complete, you can roll it back as well from the same screen. You can also destroy the staging copy if you want. 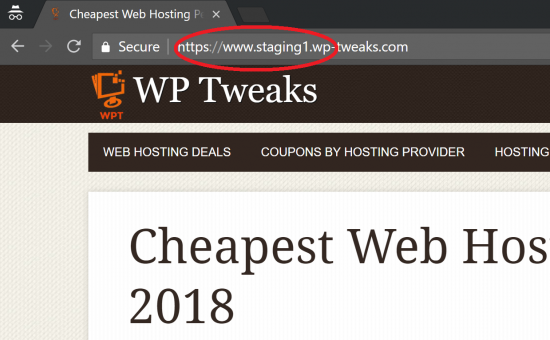 And that’s how to use SiteGround staging to safely make changes to your site by testing them first. Now some caveats. 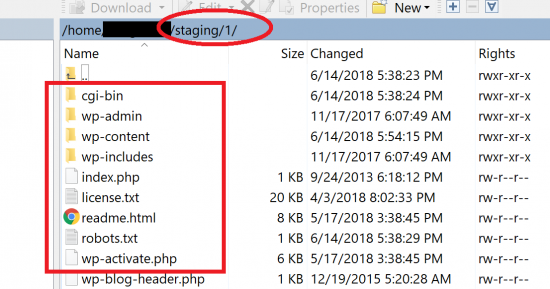 So if you need to make changes to the staging copies plugins etc, this is where to find it. The staging tool is easy to use. Perhaps a bit too easy. Here are a few things to keep in mind. Remember – a staging site is a snapshot of your live site at a given time. While you’re working on it, make sure to leave your original site untouched! Don’t even publish a post or add a widget. If you do so, then you’ll lose all updates to your live site when you push the snapshot to live! All the posts you’ve made since then will vanish. 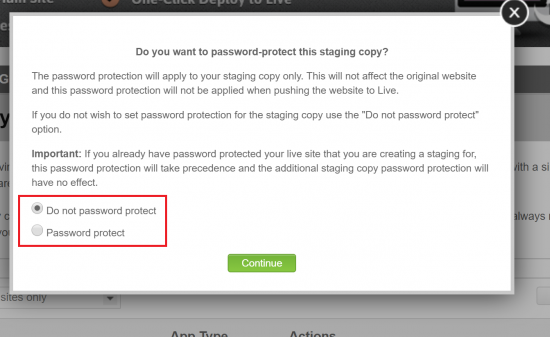 So remember – while the staging copy is active, leave your site alone! Related to the previous warning, make sure that you don’t have copies of your site hanging around willy-nilly. Destroy them as soon as your work is done – and make it fast. Remember that while your staging copy is active, your live site shouldn’t change – including things like user comments. Websites are dynamic entities, and don’t stay static for long. Keep your snapshots time bound. Ideally, your snapshot won’t be around long enough to get found and indexed by Google. In fact, there’s no way for search engines to find your staging copy without a link pointing to it. But if for some reason your staging copy lasts a little longer than usual, make sure to hide it from search engines. You can do this by logging into the staging site’s dashboard, and going to Settings -> Reading and placing a checkmark next to the box labelled “Discourage search engines from indexing this site”. That should do the trick. With these warnings out of the way, you’re ready to go nuts with this amazing tool from the good folks at SiteGround. They’ve taken what was previously a complicated and messy process and made it as foolproof and easy as possible. A pity it’s only available with the GoGeek plan, but at 11.95/month with a 66% discount, it’s still a pretty attractive deal! since setting up a staging site on siteground i cannot update the function.php to do some testing. 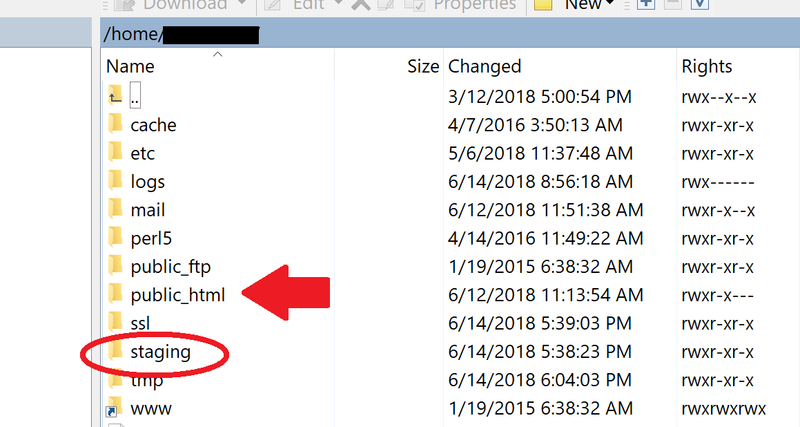 when i copy the live site php it works, but when i update via ftp it gives an error at the line where the original php stops. stieground do not seem to know what the problem is. Does anyone know what may cause this. the live site works perfectly. That’s wierd. 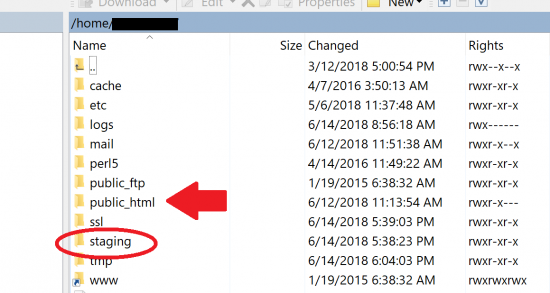 Does your original functions.php file end with a ?> symbol?